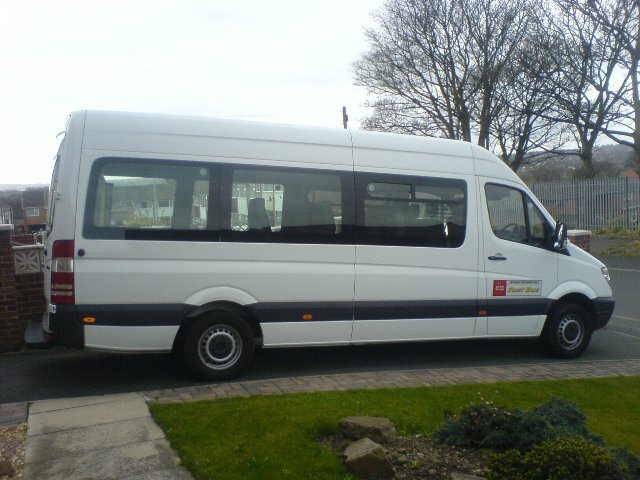 All of our vehicles are long-wheel base. 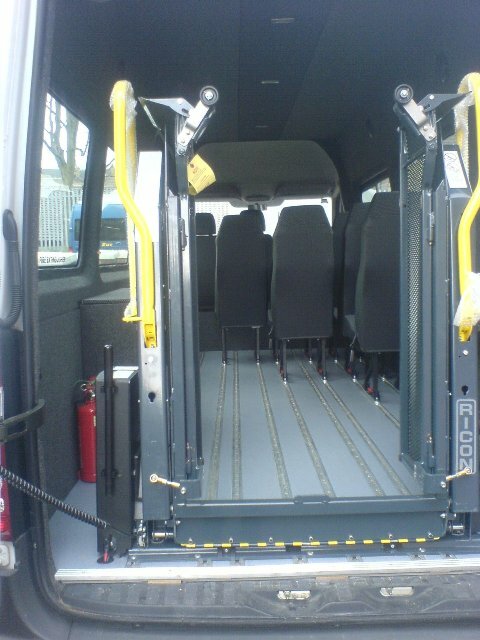 The seats are removable which allows for at least 4 wheelchairs to be placed inside the bus. 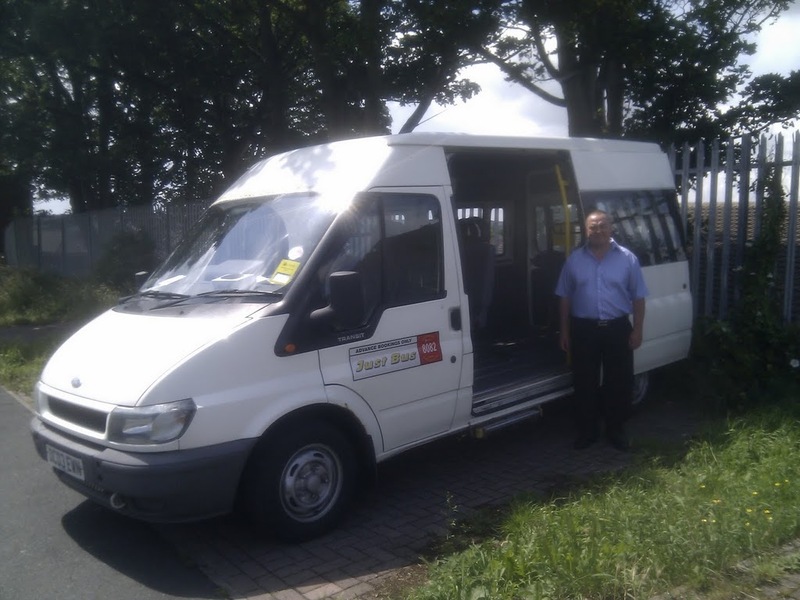 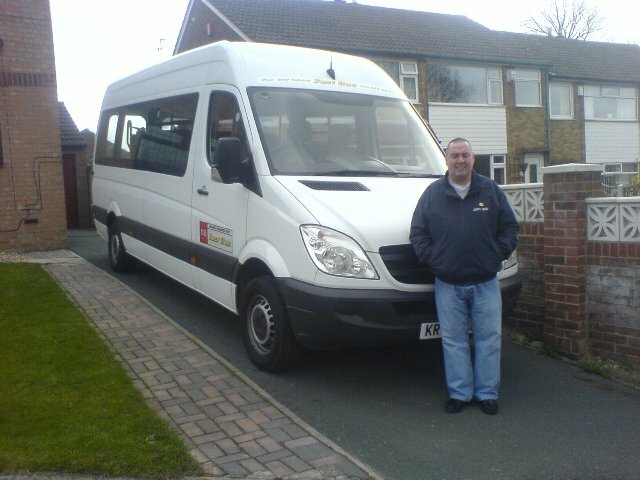 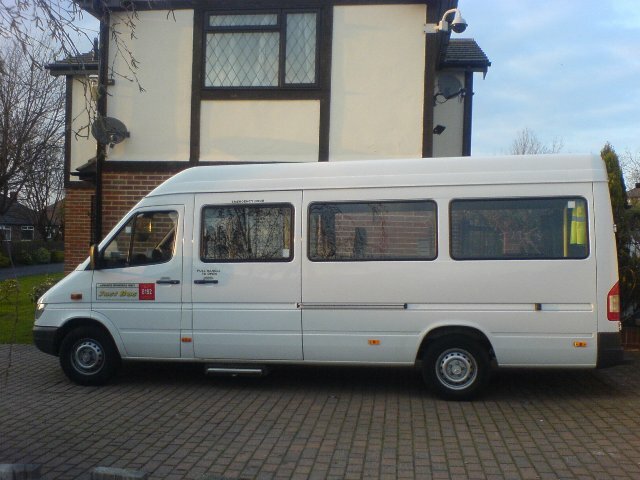 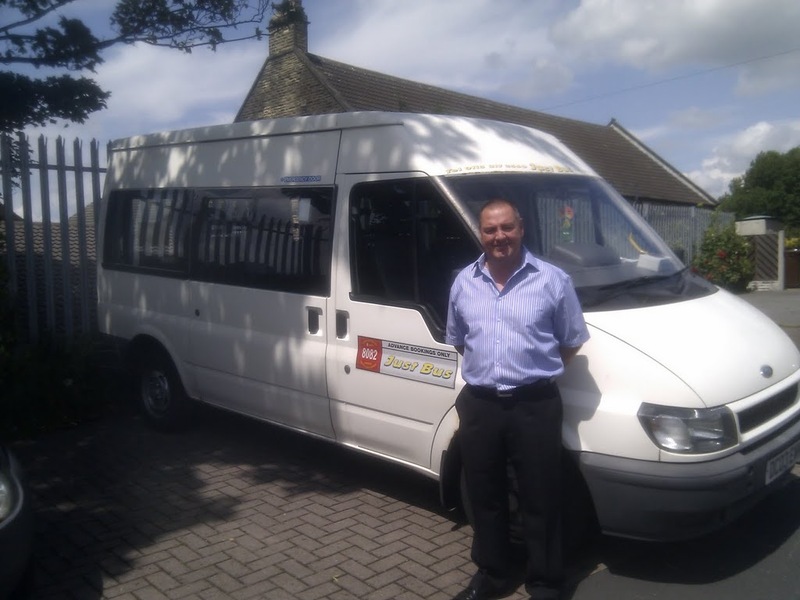 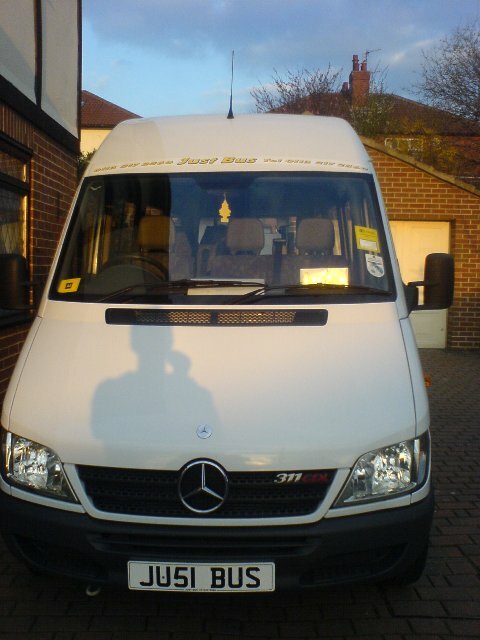 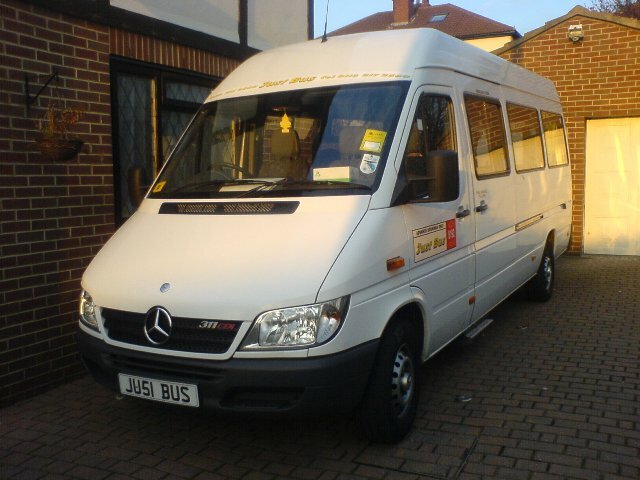 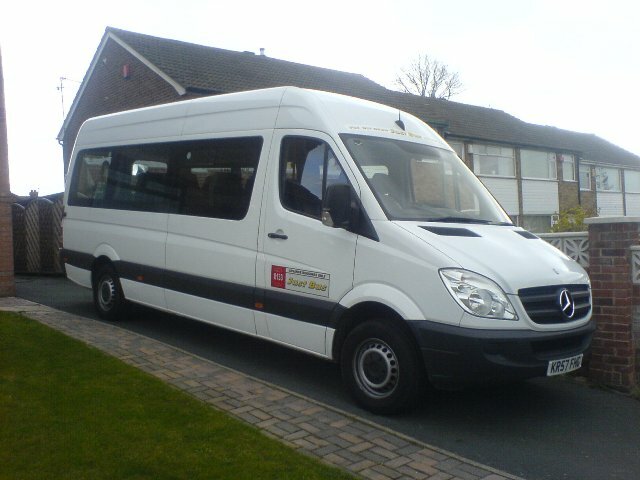 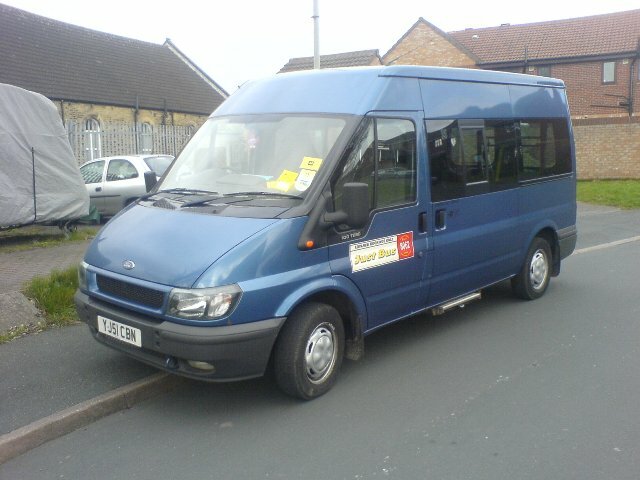 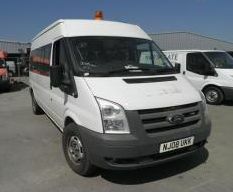 We have two of these buses, which both offer a Ricon tail-lift for motorised wheelchair access. 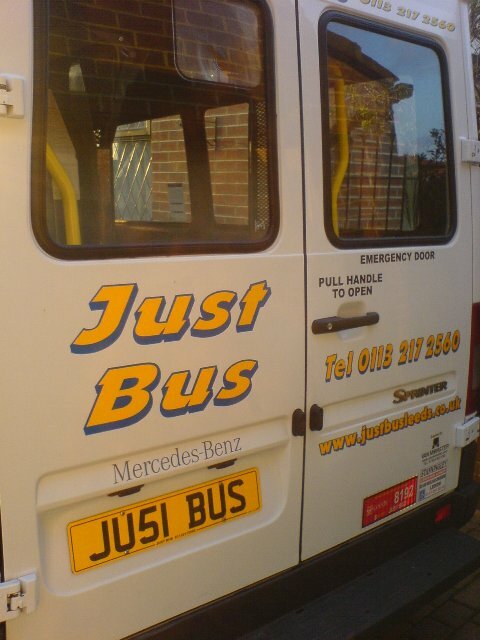 8 seats. 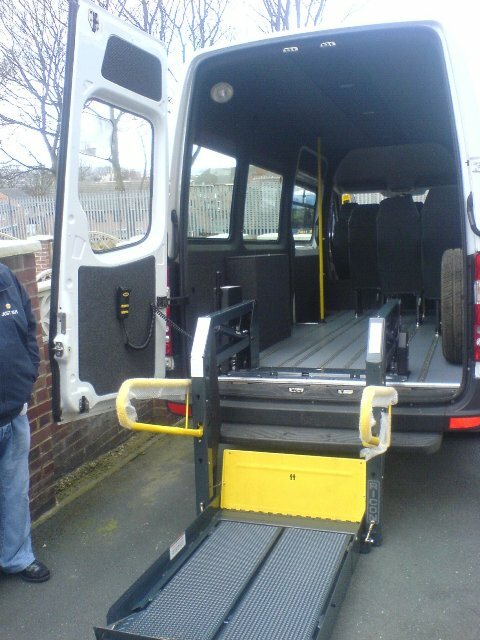 Our only blue bus has a wheelchair ramp at the rear. 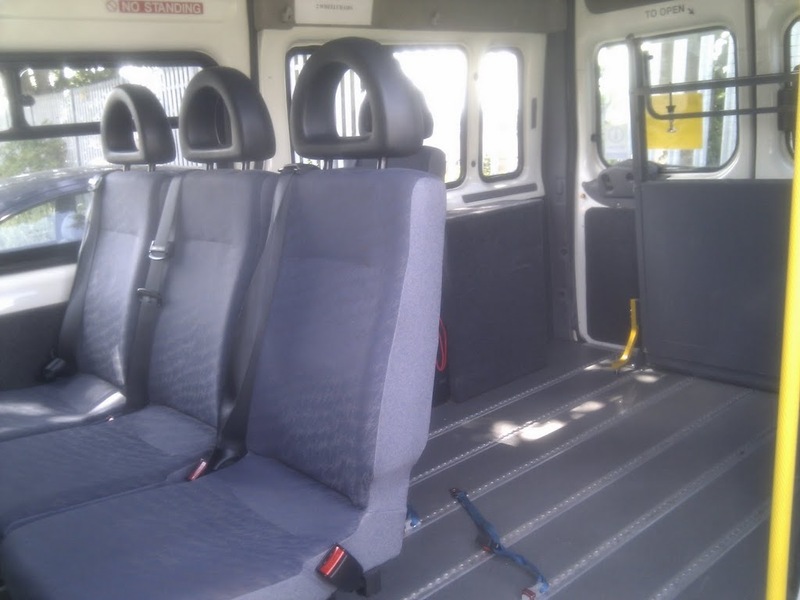 8 seats. 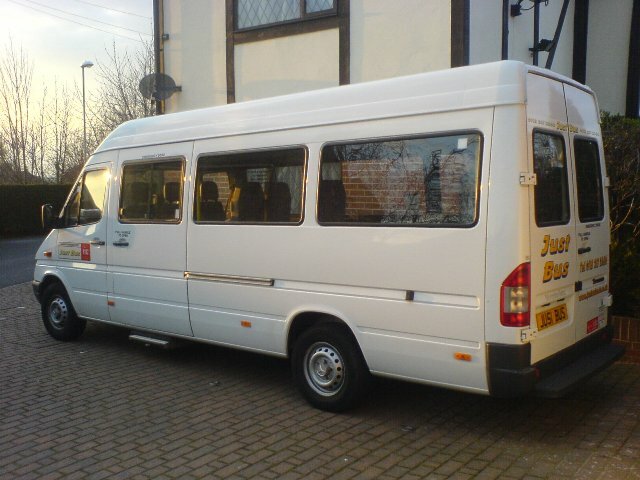 As above but a white version.